MetroPCS is adding an eco-friendly model that should appease some of their text messaging customers that are looking for something relatively affordable with their prepaid service. 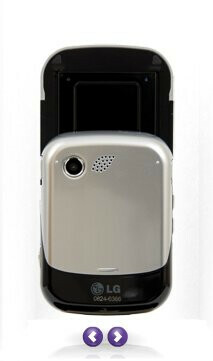 Basically a re-branded LG Remarq, the LG Imprint is the latest portrait sliding QWERTY device to be available on MetroPCS's lineup – it features a 1.3-megapixel camera, stereo Bluetooth, MP3 player, and of course its sliding physical QWERTY keyboard. 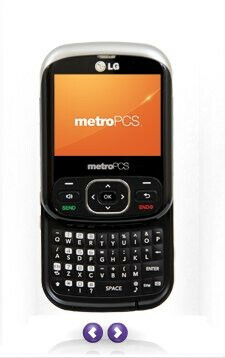 For those who are interested in the model, it can be fetched right now on MetroPCS's web site for a mere $109 – which is still easily inexpensive when you factor in the no-contract nature of the handset.